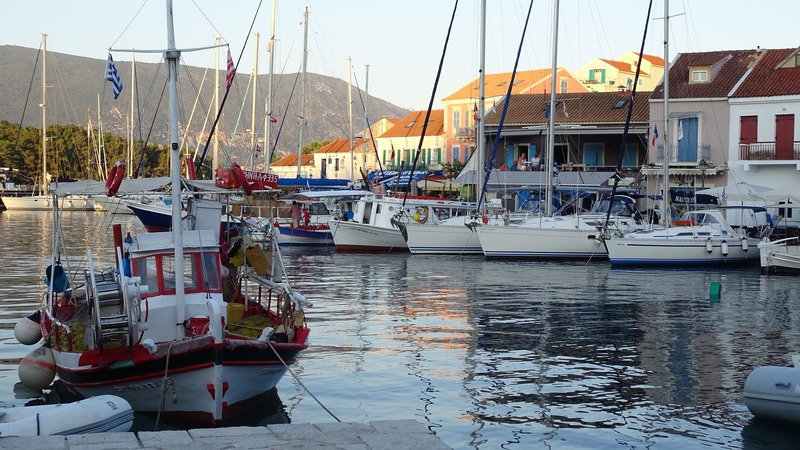 Kefalonia is said to be the tomb of Odysseus so the Island is full of mythology legends and historical sites such as the Venetian Citadel in the picturesque Assos, Cyclopean Walls of ancient Kranis and St. Gerasimus monastery. 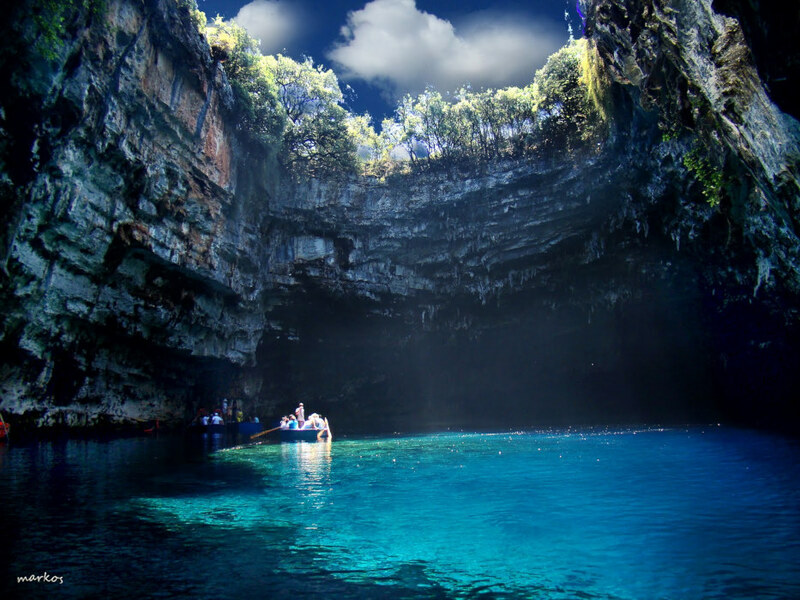 Kefalonia Island's geology hides some beautiful natural landscapes which offer to visitor breathtaking views in a dreamy environment. 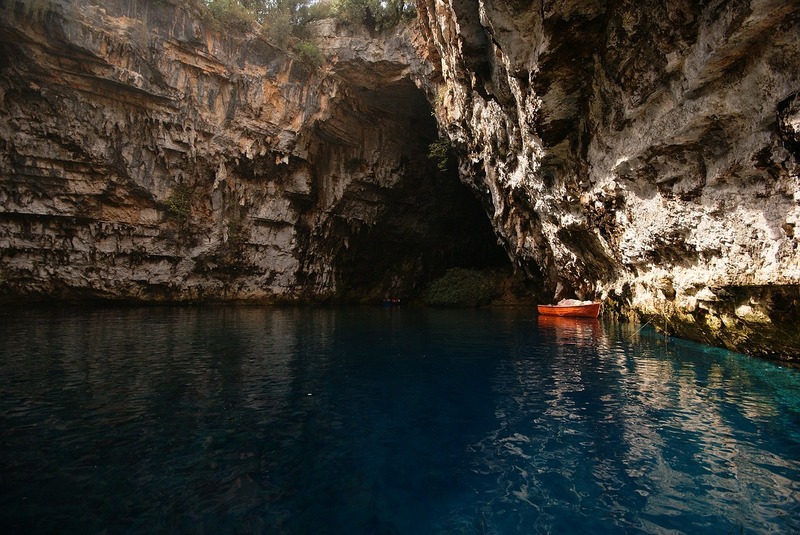 Some of Kefalonia's geology attractions is Lake Cavern of Melissani, Cave of Drogorati, Cave Drakena, the Sinks and the imposing rock of Ainos will amaze you. 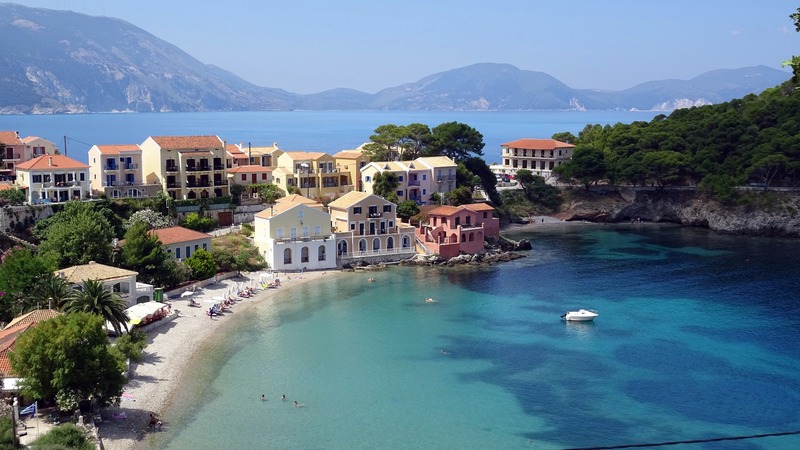 Kefalonia is famous also for its beaches. You will find pebbles to powdery sand, long sandy shorelines, rocky or secluded ones. Watersports and beach are always a must for a every age. Myrtos beach is a well-known beach and is voted 11 times as the best beach in Greece! 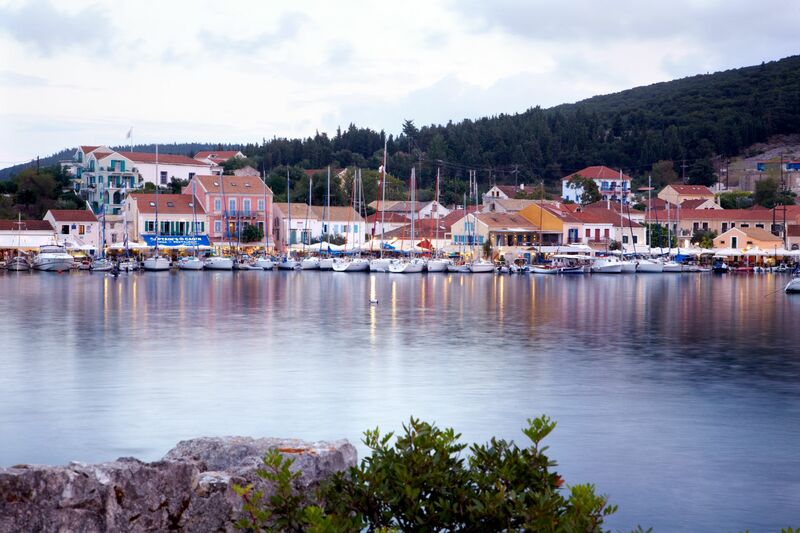 Kefalonia is said to be "a little piece of heaven" so is really daring to explore it. Castle of Assos : This castle is a fine, genuine example of Venetian fortification architecture. 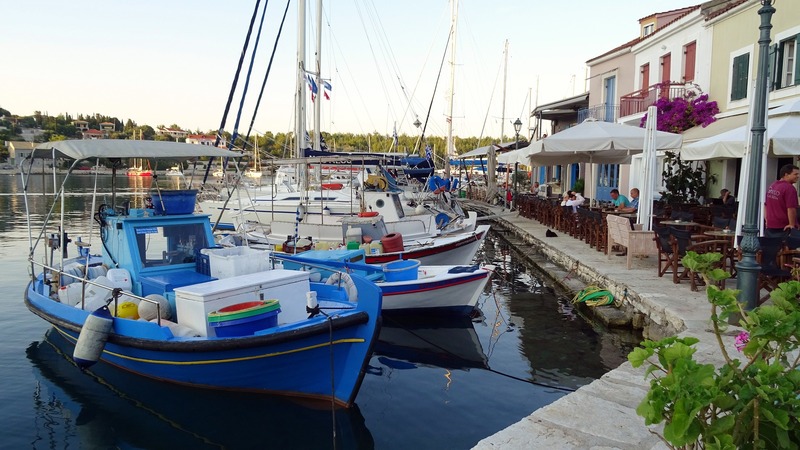 It is built on the peninsula of Assos and is a great place to enjoy breathtaking views. Lake Cavern of Melissani : The Lake Cavern of Melissani is a unique geological phenomenon and was formed after the collapse of the roof section. Discovered in 1951, it is home to 20,000 year old stalactites which create a magical atmosphere. 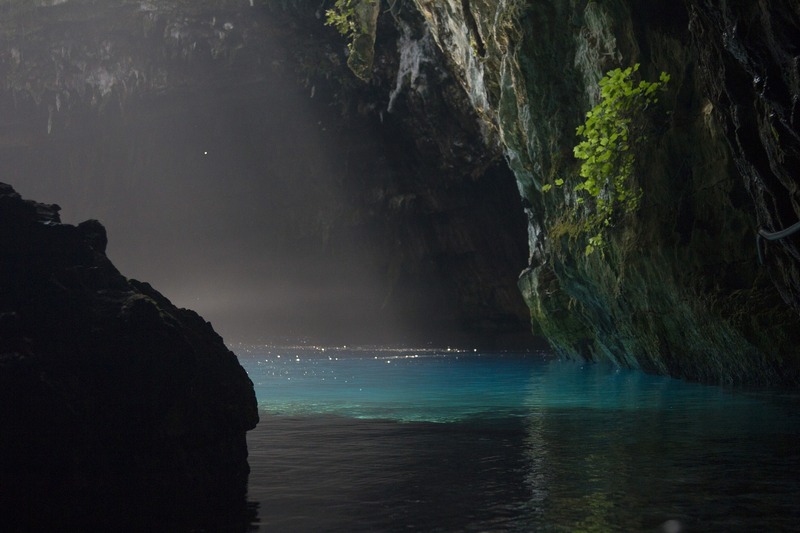 It is also known as the Cave of Nymphs, because prehistoric people living there worshiped the god Pana and the presence of female figures. Cyclopean Walls : The Cyclopean Walls are located just outside the village of Razata and are ruins of the walls of the ancient city of Kranis. They are named so because of their huge size. Cyclopean Walls were considered very important for the Greek art of fortification during the Mycenaean era. Garden of Napier : A beautiful park with green plants and trees inside of Argostoli, the Garden of Napier takes its name from the English commander who was instrumental in developing the infrastructure of the Island. 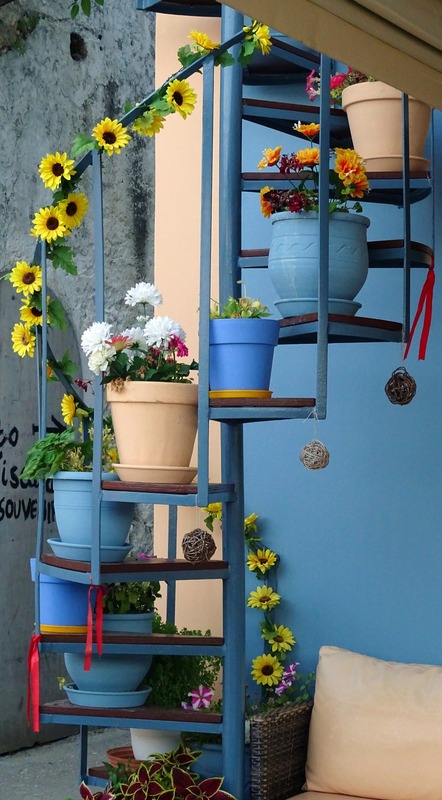 It is an ideal place for relaxation in the sunshine, or an evening stroll.